The political situation in Vietnam, as I have often illustrated, is quite bleak. Dozens of democracy activists are arrested by the truckload (well, not exactly a truckload). Some are prominent professionals while others are just common citizens disillusioned by the poor governing of the VCP. I’ve mentioned a few of them, though I have yet been given the chance to write much about them. These people have been nurturing the freedom movement, risking their lives to better Vietnam as a whole. These are only but a few of the courageous faces in this fight for freedom, it’s time we got to know them. Mr. Ha Vu was recently convicted (2011) for advocating multiparty democracy in Vietnam and twice suing Prime Minister Nguyen Tan Dung for his concessions to China at the expense of the Vietnamese people. He courageously stood up to the Communist Party of Vietnam despite his high-standings within this Communist system. Furthermore, he has presented the idea of further strengthening of relations with the United States. 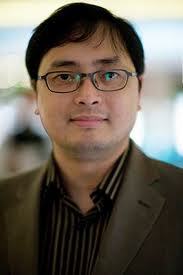 Father Ly has been convicted since 2007 for his open criticism of the Vietnamese government’s human rights abuse. He is also one of the prominent faces of Vietnam’s democracy movement, lobbying the Party for more religious and personal freedoms. 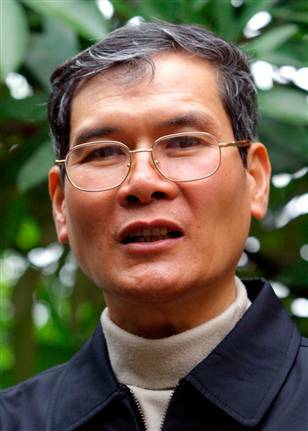 Though Father Ly was released by the Communist government on humanitarian grounds, having suffered several strokes during his incarceration, the government recently sent him back to jail for fear of his influence among the Vietnamese Catholics. 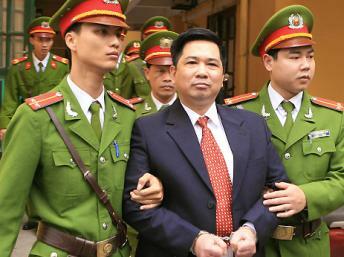 Incarcerated since 2009, Mr. Dinh caught the eye of the Vietnamese government, the Vietnamese population, and even the United States, when he vowed to sue China in the international court for their naval crimes in the Southeast Asia Sea. In fear of offending China and a challenge to their own authority, the Vietnamese government convicted Mr. Dinh, sentencing him to 5 years in jail. Le Cong Dinh is a prominent Vietnamese lawyer with a law degree form the U.S., he has taken part in many human rights defence cases in Vietnam, and has also shown his support for multiparty democracy in Vietnam. 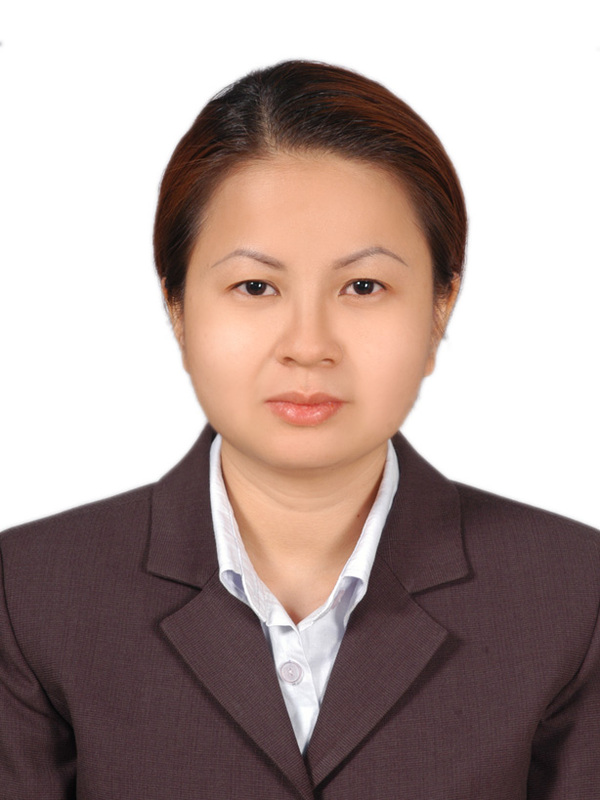 Attorney Le Thi Cong Nhan was arrested by Vietnamese police in 2007 for her own views on democracy for Vietnam, expressing her visions of a just and free country. 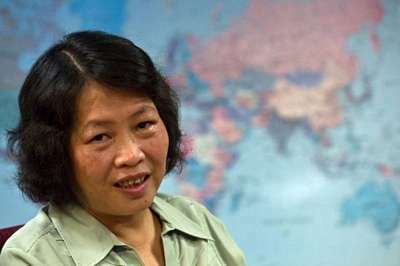 Ms. Nhan also advocated an independent labor union, further threatening the Communist Party’s authority. During her incarceration, Ms. Nhan was offered a chance for amnesty to the United States, an offer that she rejected. Le Thi Cong Nhan wanted to remain true to her struggle, refusing to leave the people who need her. Though she has finished her three year prison sentence, Le Thi Cong Nhan is still held under house arrest by the Communist government. Even so, she has vowed to continue her fight for freedom and justice. Tran Khai Thanh Thuy’s first arrest took place in early 2007. As a blogger and writer, some of her work was deemed harmful by the Vietnamese government, she was imprisoned for 9 months as a result. During her detention, Tran Khai Thanh Thuy was denied critical medical treatment that she desperately needed, as she was suffering from diabetes and tuberculosis. Following her detention, Ms. Thuy was kept under strict house arrest by the police, who harassed her and her family daily. Her house was vandalized, and members of her family were continually beaten by both policemen and hired thugs. In 2009, following one of many altercations with the Communist cops/thugs, Tran Khai Thanh Thuy was once again held in detention by the Communist police. She was jailed for another 2 years until 2011, when she was granted amnesty to the United States. Tran Khai Thanh Thuy currently resides in the United States with her daughter, away from Communist hands. This is just a short list of the many people out there who are fighting for the freedom of Vietnam. There are many bright and courageous people besides these five individuals who have risked, and continue to risk their lives to bring a positive change to Vietnam. They do so with full knowledge of the dangers associated with going up against the Communist Party goliath. This democracy movement may still be young, but in time it will become strong. This Communist rule has gone on for too long, and the problems that the Party currently face is a sign that their legitimacy is wearing thin. Though we can’t determine when the change is going to come, we can be certain that it will come, no matter what. We are the real people of Vietnam, we will prevail. *** Update (January 17, 2016): Due to recent findings and developments, Cu Huy Ha Vu is no longer recognized as a freedom fighter by Freedom For Vietnam. He is hereby blackballed from this list. This entry was posted on August 5, 2011 at 2:10 pm and is filed under Democracy Activists, IV. Columns, Politics, Society with tags Democracy Activists, Human Rights. You can follow any responses to this entry through the RSS 2.0 feed. You can leave a response, or trackback from your own site. Many freedom fighters in Vietnam had died in prisons. And many unknown freedom fighters have been imprisoned without our knowledges.